We collect information from you when you place an order, subscribe to a newsletter, fill out a form or enter information on our site, provide us with feedback on our products or services or make a reservation. At Cerise Fine Catering we are committed to ensuring the security and protection of the personal information that we process, and to provide a compliant and consistent approach to data protection. We have always had a robust and effective data protection program in place which complies with existing law and abides by the data protection principles. However, we recognise our obligations in updating and expanding this program to meet the demands of the GDPR and the [UK’s Data Protection Bill/European Union DP law]. 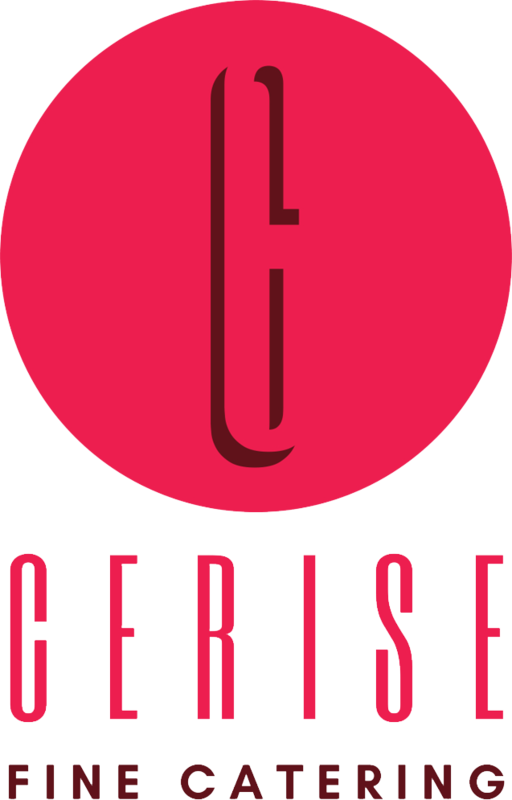 At Cerise Fine Catering we are dedicated to safeguarding the personal information under our remit and in developing a data protection regime that is effective, fit for purpose and demonstrates an understanding of, and appreciation for the new Regulation. Our preparation and objectives for GDPR compliance have been summarised in this statement and include the development and implementation of new data protection roles, policies, procedures, controls and measures to ensure maximum and ongoing compliance. Cookies are small text files that are stored within your internet browser by the websites that you visit. In a similar way to many other websites, cerisefinecatering.com places cookies on your device to understand more about your visit, how user use our website and help us to evolve our design and enhance your experience. Cookies are used for various aspects of functionality such as learning more about how you arrived at our website and to store your preferences so you don’t have to enter them each time you visit.. See below for the types of cookies we use and the functionality they support. These are cookies that our website needs in order to function and if they are not accepted by you, parts of the site won’t be usable. Examples of where these cookies are used include: Registered user / administration access. Analytics cookies allow us to understand more about how many visitors we have to the website, how many times they visit cerisefinecatering.com and how many times a user viewed specific webpages within our site. Although analytics cookies allow us to gather specific information about the pages that you visit and whether you have visited cerisefinecatering.com multiple times, we cannot use them to find out details such as your name or address. If you do not want to accept cookies from cerisefinecatering.com, you can change your browser settings so that cookies are not accepted. If you choose to do this, please be aware cerisefinecatering.com may no longer function as intended. A number of websites provide detailed information on cookies, including AboutCookies.org and AllAboutCookies.org . list of websites you want to block.